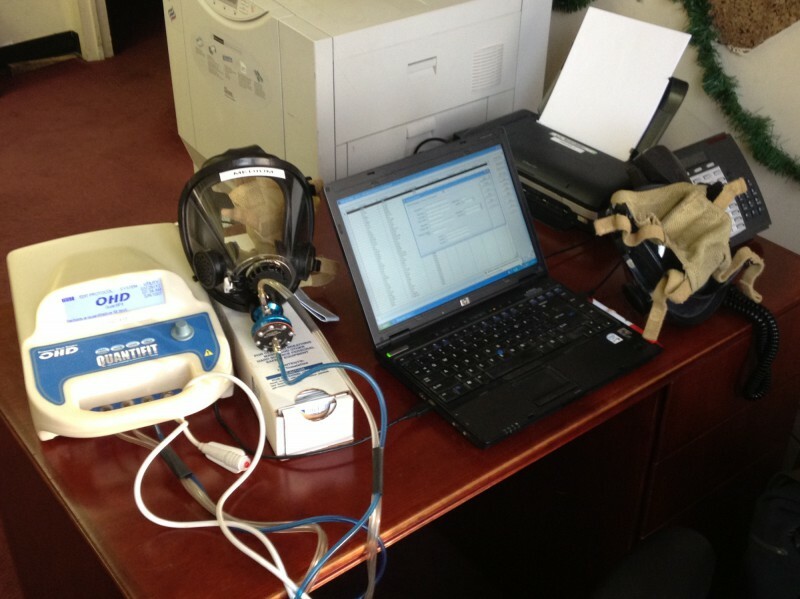 In addition to being a provider of OHD Quantifit Fit Testing equipment, AAA Emergency offers quantitative fit testing services to agencies and organizations who utilize various styles of respirators. To be in compliance with the OSHA 29 CFR 1910.134, Standard for Respiratory Protection, one of the many things that must be performed is an annual fit test on all personnel required to wear a respirator. AAA Emergency can provide organizations with this by either coming to your location or making an appointment for your organization to send personnel to our White Plains office. For more details about our fit testing program and protocol please take a look at our Fit Testing Protocol in the PDF below or contact our office.